Lesotho, officially the Kingdom of Lesotho, is a landlocked country completely surrounded by South Africa. It is just over 30,000 km2 in size and has a population slightly over two million. Its capital and largest city is Maseru. Lesotho is a member of the Commonwealth of Nations. 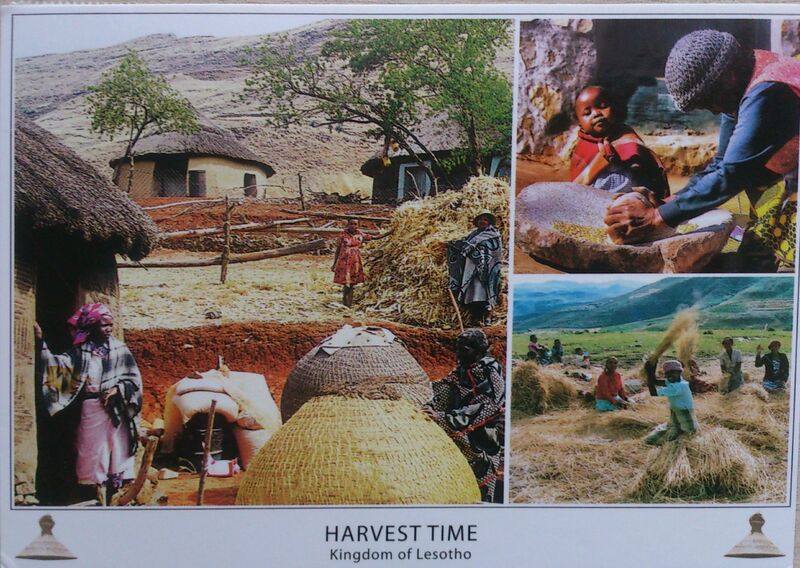 The name Lesotho translates roughly into the land of the people who speak Sotho. About 40% of the population lives below the international poverty line of US $1.25 a day.